Your private driver and English-speaking guide will welcome you warmly when you land in Denpasar. 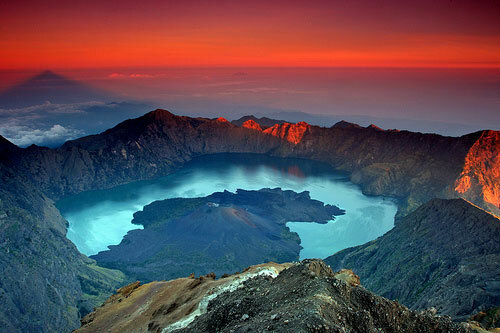 They will then drive you to to the south-west part of Bali – to a lovely rustic village located by the beach. Here you will stay for three nights at the stunning Waka Gangga. Waka Gangga is close to the famous Tanah Lot temple, well-known for its beautiful sunsets, the world-famous Jatiluwih Rice Terraces and the Alas Kedaton where you can see bats and monkeys living side by side. 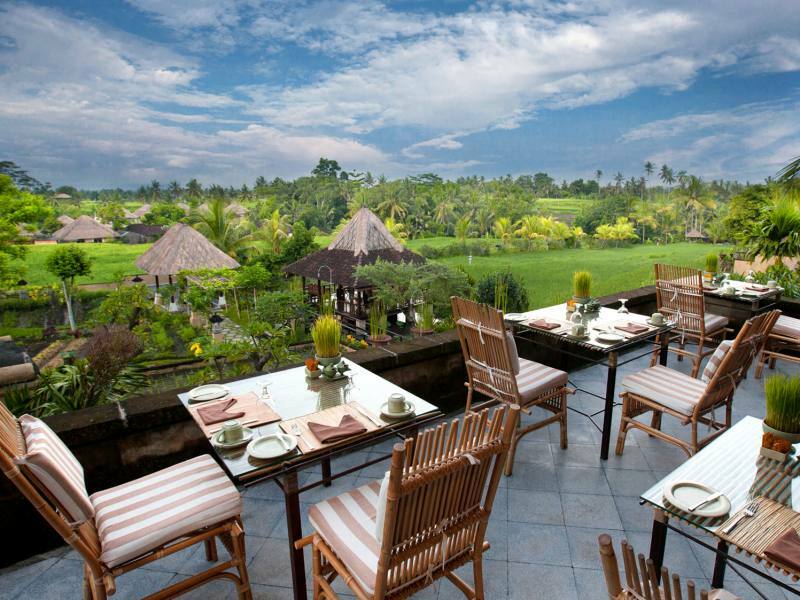 There is also a horse stable nearby where you can try horseback riding on Balinese ponies. 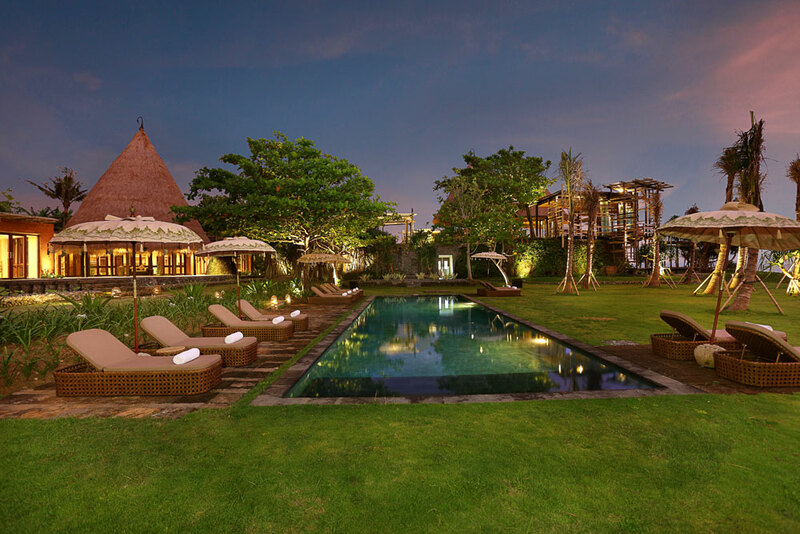 Waka Gangga has easy access to the Seminyak and Canggu area. There are also many free activities for Waka Gangga guests, all great for families. These include: traditional Balinese dancing, the making of daily Balinese offerings, hand-crafting of Balinese kites, cycling and many more. 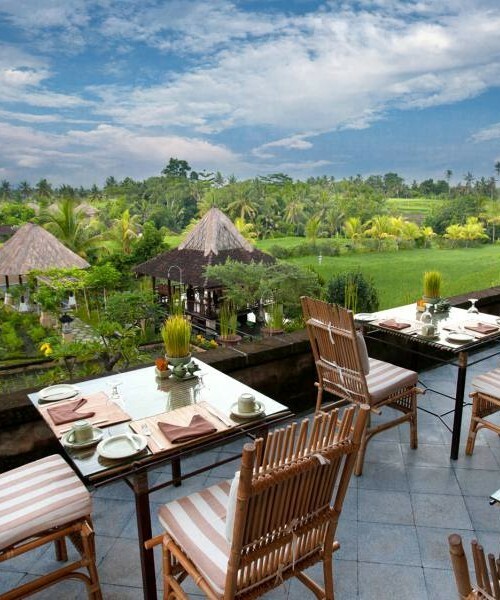 In the following days, there are several interesting and exciting options for you to go in for while in Ubud. Gain an appreciation of the Balinese artistic culture by visiting the Neka or Arma Museum and taking in the vast collections of original Balinese artwork found there. Be sure to visit the famous sacred Monkey Forest and take part in a traditional Balinese performance at the Royal Palace. We also advise to check with locals if there are any celebrations taking place which you may attend. 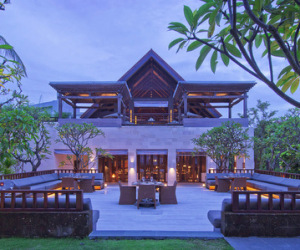 Wapa di Ume offers a number of facilities for their clients, including yoga sessions, Balinese cooking lessons, rice paddy trekking and more. This morning, your driver will pick you up from your hotel and drive you to Padangbai, to board the speedboat to Gili Trawangan. From there, it will only take about half an hour by local boat to get to the lovely small island of Gili Meno, where you will stay at our favourite Mahamaya Hotel. The next two days you can simply relax and enjoy the beach or take trips to the nearby islands. Only two kilometres long and one kilometre wide, Gili Meno is the smallest of the three Gili islands and by far the most tranquil. 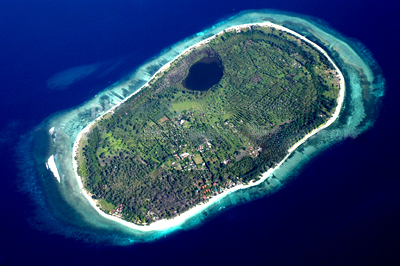 It’s possible to walk around the island along the beach, or the paths criss-crossing Gili Meno in under two hours. 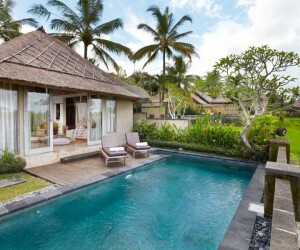 Today you will go by local boat to Senggigi in Lombok for a five-night stay at Qunci Villas. From the Qunci, it is just 90 minutes to Lombok airport, so hopefully you are in for a lazy start before our driver comes to pick you up. 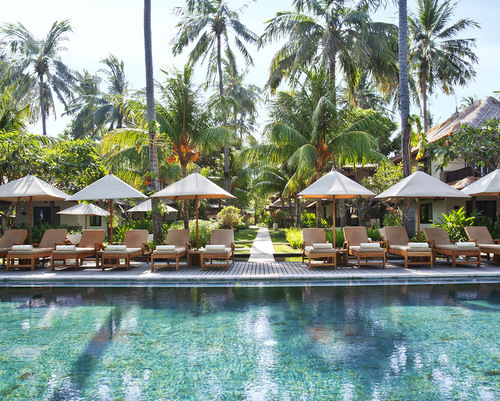 The cost for 14 nights, including private transfers in air-conditioned vehicles, speedboat from Bali to Gili and local boat to Lombok works out from £1250 per person B&B (excluding flights) based on 2 sharing a double room. This also makes for a fabulous family holiday for children of all ages. You can get flights from as little as £650 per person return. 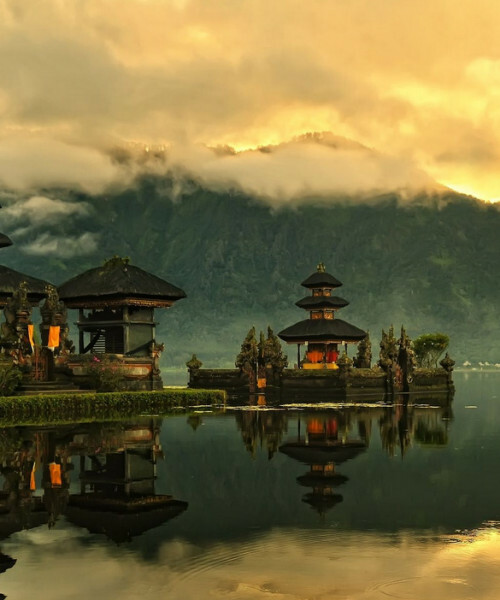 This itinerary is best suited for travelling to Bali and departing from Lombok, which can easily be organised when flying with Garuda Indonesia or via Singapore or Kuala Lumpur.